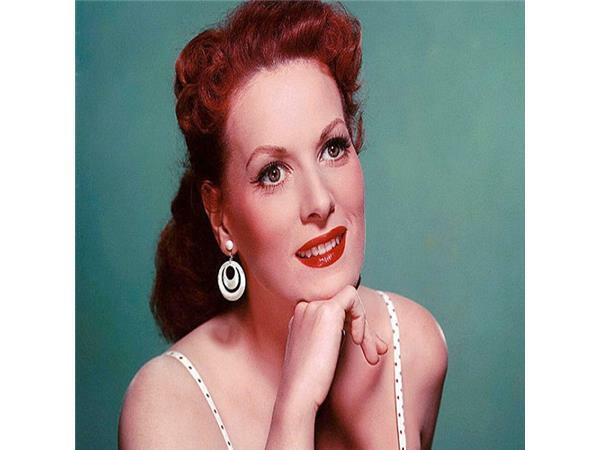 Maureen O'Hara, one of the great stars from the Golden Age of Hollywood, passed away on October 24, 2015. 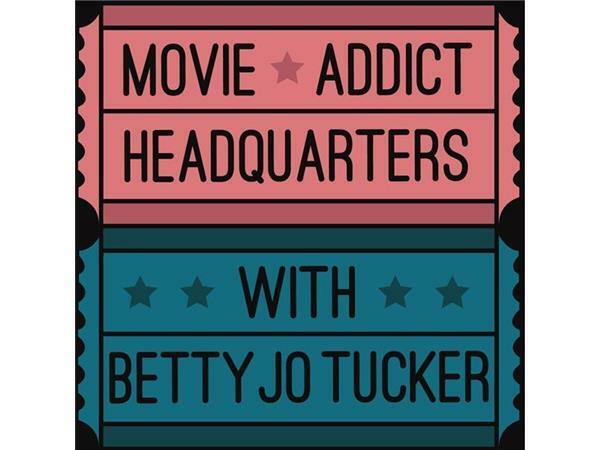 Movie Addict Headquarters paid tribute to her with this special episode that aired live in March of 2014. 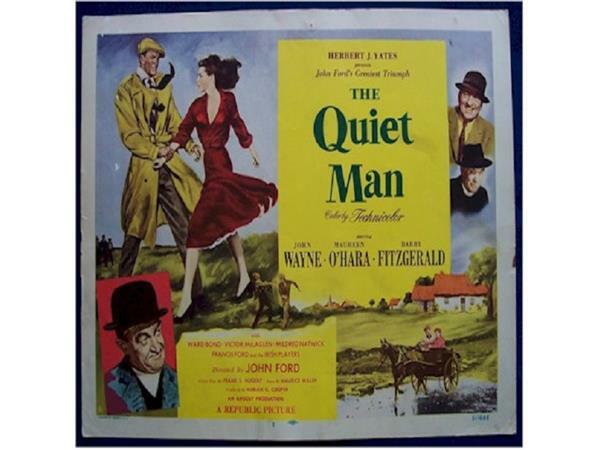 Film critics Diana Saenger and James Colt Harrison dropped by to salute the famous Irish actress who appeared in such classic movies as The Quiet Man, Mracle on 34th Street, How Green Was My Valley, Spanish Main and McClintock. 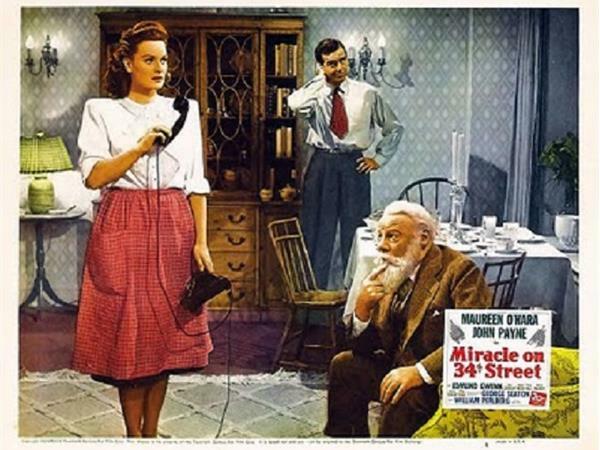 Because of her beautiful red hair, she was called the Queen of Technicolor, and her work in so many Westerns earned her a Golden Boot Award in 1991. 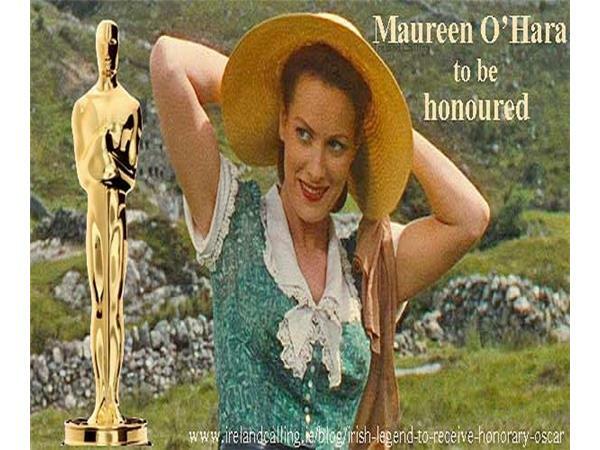 Brought to Hollywood from Ireland by Charles Laughton in the late 1930s, Maureen achieved immediate acclaim for her fiery performances in The Hunchback of Notre Dame and Jamaica Inn. She remained a popular box-office draw throughout her long acting career and played opposite a host of A-list actors including John Wayne, Tyrone Power, Henry Fonda and Jimmy Stewart. It was a treat to hear classic movie experts Diana Saenger and James Colt Harrison discuss Maureen O'Hara's remarkable film career. Diana is the founder of Classic Movie Guide, and James is a film historian who writes movie commentary for a variety of outlets, including Review Express and Classic Movie Guide. 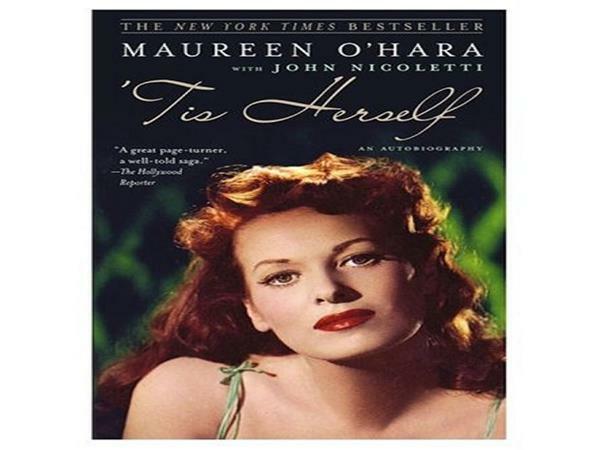 Maureen O'Hara was a multi-talented actress and grand lady. She will be missed -- but her wonderful performances live on through the magic of film.